Dowlin Forge Station by D.R. 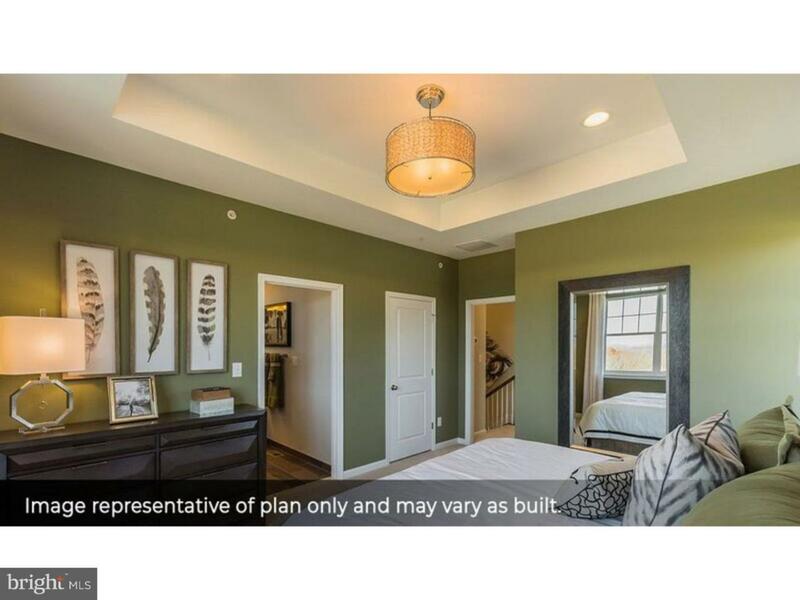 Horton is now offering quick move-in, 3 story, 2 car garage townhomes in Downingtown at a tremendous value! 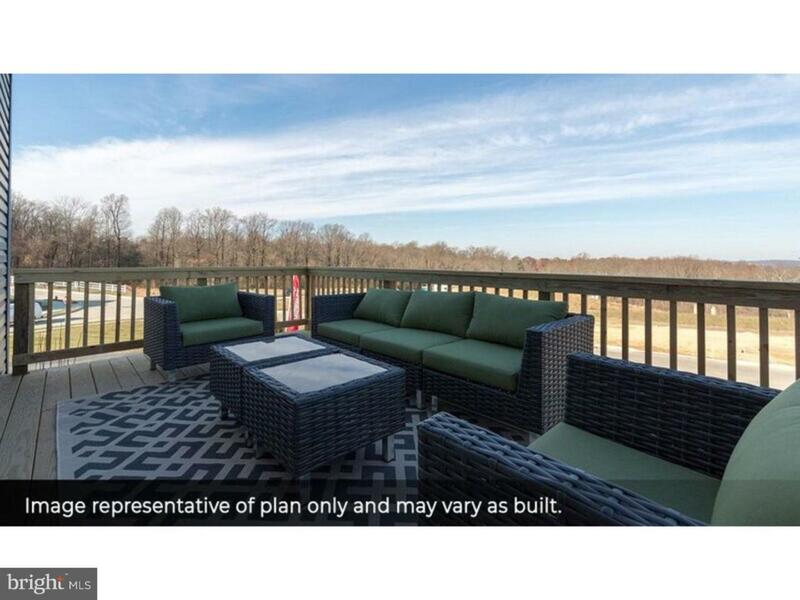 Imagine sitting on your new deck overlooking the beautiful views our community has to offer. It's truly a must-see. 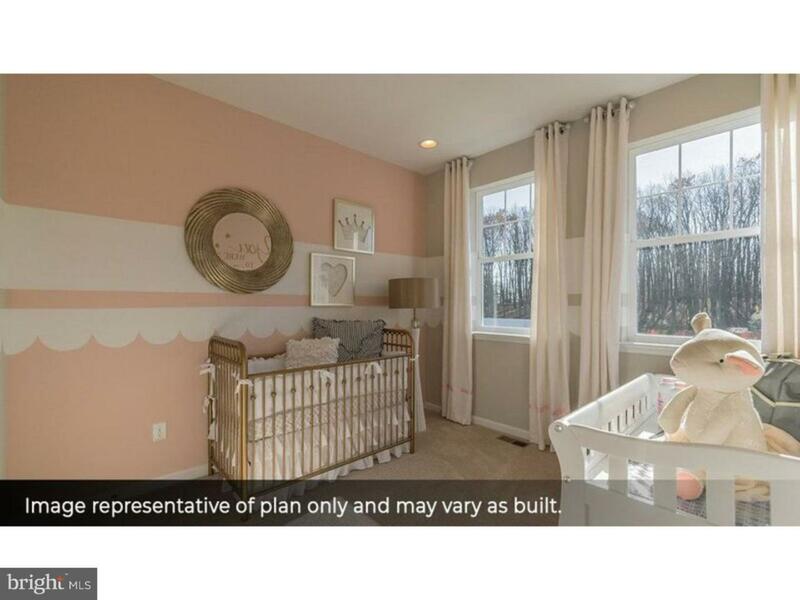 Don't miss this opportunity to own your new home in a tranquil country setting only minutes away from downtown Downingtown, with easy access to Route 30, 100, 202, 276, and Downingtown Train Station. ~~~~~~~~Downingtown Area School District ~~~~~~~~Shopping and Dining nearby ~~~~~~~~Visit us now for the best chance at a quick delivery! . 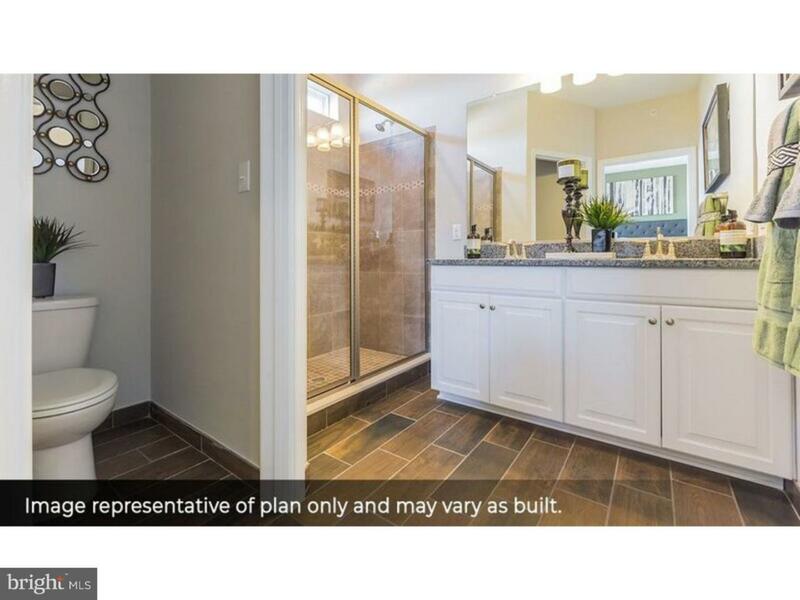 ?Special Advertised Pricing Reflective of use of DHI Mortgage or with a Cash Purchase.~Please Contact a Sales Agent for Details?